Dr Nick offers diagnostic and psychological assessment for a wide range of psychological conditions. Therapy is tailor-made and takes into account your individual preferences, needs, and lifestyle. 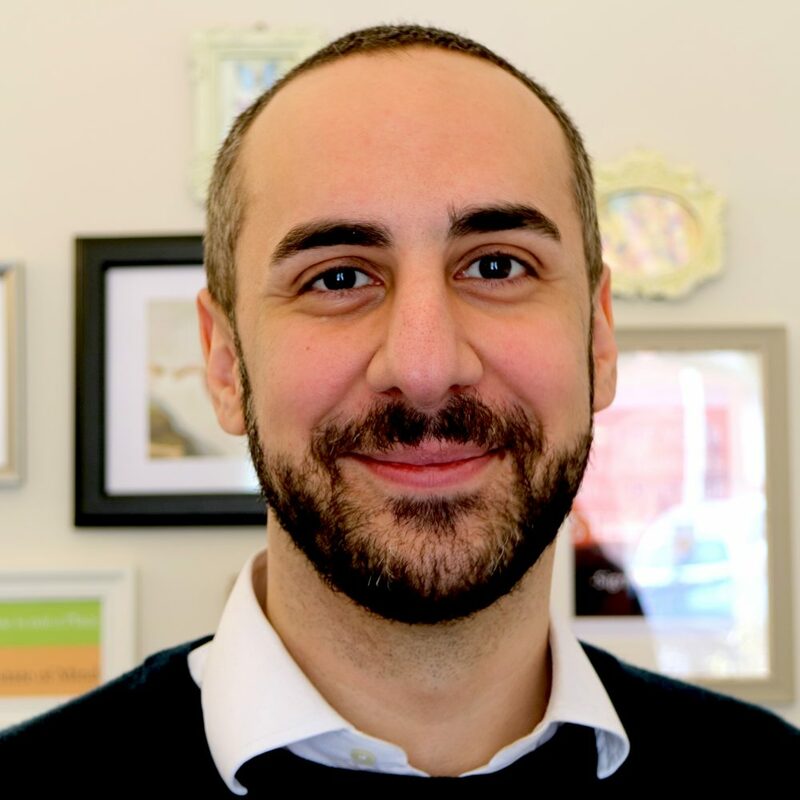 Drawing from his extensive training, he uses a range of established treatments, such as Cognitive-Behavioural Therapy, Systemic Family Therapy and Solution-Focused Brief Therapy. He utilises current psychological research coupled with established psychological theories in all aspects of his practice including medicolegal reports and his role as an Expert Witness. Dr Nick specialises in working with people who have been unsuccessful and disillusioned with past therapy experiences. He trains Clinical Psychologists and oversees the clinical practice of other mental health professionals.